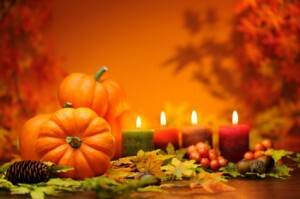 It’s Thanksgiving week here in the US, and we wanted to share a few thoughts about Thanksgiving and the holiday season. Rowan Tree Foundation is thankful for you, yes you. Every single person who has joined our cause is raising awareness – thereby increasing the chance that people will find support when they suffer the loss of a child. Spread the word. Join us on Facebook. Help us reach more people every day. Thanksgiving can be a difficult holiday for many bereaved parents, especially when their loss is new. New grief covers everything. Be gentle with those around you who are missing their child today. Say their child’s name. Give them a squeeze and let them know that you see and that you care. Sending a wish for peace in your heart.